Contract management systems depend on precise, efficient systems for organizing and retrieving contracts. This often translates to a system for metadata management. But what is metadata - and what does it mean for contract management? Scroll down to find out. Metadata is often defined as data about data. Exciting right? Unfortunately, that definition, standing alone, is not very helpful. Another way to think about metadata is as a simpler description or explanation of other, more complex data. If you look at your personality, preferences, habits, and memories as your “data,” for example, summary information such as you might find on a driver’s license or passport - your name, date of birth, hair or eye color - would be your metadata. While metadata is commonly associated with electronic data, search engine optimization, and other modern technological applications, its origins go back much further in time. An example often cited is the card catalog system used for many years in libraries. Some of you may be old enough to remember these! Early librarians organized books and materials using cards storing standardized pieces of information - book title, author, date of publication, subject, library location, etc. This information is metadata. Researchers (or readers) could then seek to identify relevant books in a number of ways through a card catalog search. For example, you could look for a book with a specific title; all books by a particular author; or books on a specific topic. The card in the card catalog would then tell you exactly where to locate your book in the library. Now fast forward to today. 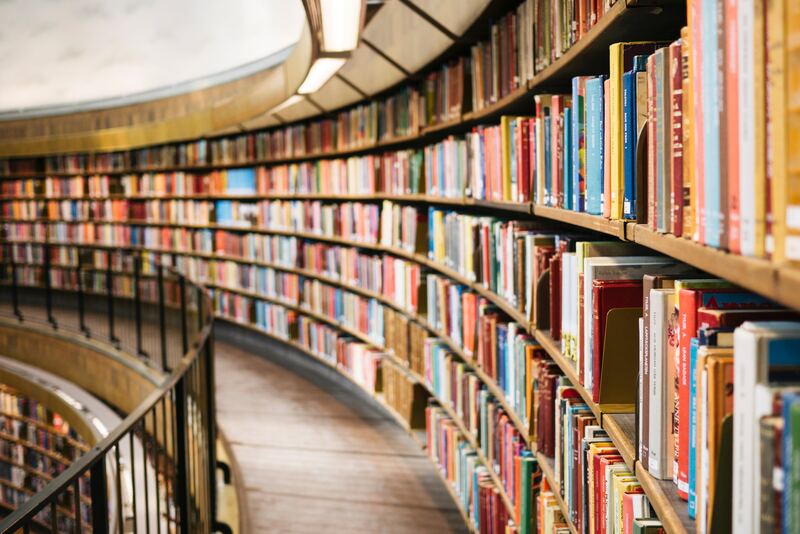 Libraries may not be using card catalogs anymore, but as Library and Information Science has modernized, metadata is still used in library databases (and continues to evolve). In some ways you can think of electronic files like books in the library. We have e-books, music files, and all kinds of documents created electronically. But now there is an option to place the metadata directly in the file. Plus, it’s even easier to accomplish and easier to store greater amounts of information, which can be of great value to businesses. Software, websites, and industry information systems, just to name a few, use metadata to organize and search through files, documents, or web pages. When a search engine searches, it can search this metadata to find results for a search. In general, metadata makes it easier to quickly understand important points about something, as well as search through, run reports on, or sort more complex information quickly. Just as with the other metadata examples we’ve discussed, contract metadata is data about the contract. Basic examples might include the parties to the contract, the date it was executed, and the type of contract. Other types of metadata might include data points management has determined to maintain in order to assist various functions within the organization, like accounting or purchasing. For example, metadata could include accounting classifications, volume discount information, or credit analysis of the customer. Because metadata is easier to store than ever, the organization must make managerial determinations on what information is important to keep and how much effort is justified. While it should be clear to us all that contract metadata can be immensely useful to management for efficiently managing contracts, relationships, and processes, it also can take a lot of time to pull out metadata from contracts. There should always be some thought given to whether the extra time for recording some of the metadata is worth the payoff (how will you use it). Sometimes less is more! Metadata can be created manually or through automation. It can also be organized and searched either manually or through automation. ContractSafe contract management software provides multiple tech-forward ways to manage and access important information related to (and in) your contracts. OCR Technology - First, information within a contract is a breeze to find. We use high-quality OCR technology to enable Google-like keyword searches on all of the company’s digitized contracts, which are stored securely in a single repository. Also, you can quickly assign tags to any contract for quickly organizing data on the fly. Custom Fields - ContractSafe makes it easy to record the metadata you need on a regular basis. We start you off with the basics, but we understand every business has different needs. That’s why it’s super easy to create and organize custom fields for YOUR company. These fields can be displayed, sorted and you can run reports easily as well. Artificial Intelligence - ContractSafe contract management software also puts artificial intelligence to use for metadata management. Our [AI]ssistant feature is designed for automatic data extraction. When you upload a scanned contract - [AI]ssistant will go through it and pull key information, such as parties, starting date, ending date, and whether the contract will auto-renew. Automatic access to this information makes classification and retrieval of contracts simple and efficient. If one of your New Year’s Resolutions for 2019 is to create a more efficient, precise, and organized contract management system, ContractSafe contract management software has got you covered. To learn more, start your free trial today!